Toyota Gazoo survived the last of the daunting special stages through the treacherous Peruvian sand dunes to remain firmly on track for honours at the Dakar Rally. 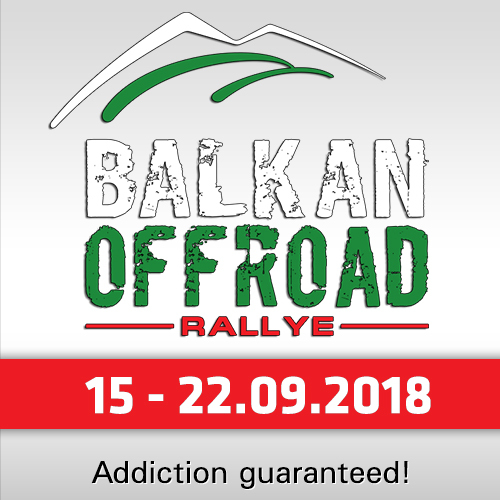 Dutchman Bernhard Ten Brinke and French co-driver Michel Périn are representing the official team for the first time together and they recorded the second fastest time of 02:56:11 hours on the 267km stage and moved up to 3rd in the overall classification. “We did a good job," said a happy Bernhard ten Brinke. "We started the first part of the special from position eight and we choose the right tire pressure and we manage the dunes very well. There were a lot of people stuck in the dunes and we were able to drive, left and right, around them." "The last part of the stage we drive carefully to save the tires and then we were correct to choose a little bit more pressure in the tires because there were a lot of rocks on the stage. Michel did a good job with the navigation. It was very difficult. We pushed a bit on the rocks and drive safely in the dunes. We pushed to the finish and we are very happy with second place. 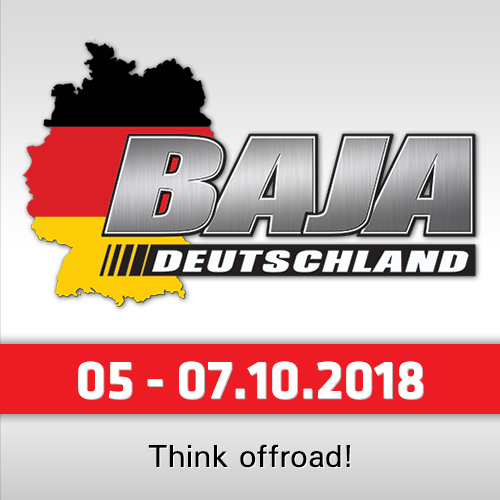 Still a long Dakar, but today was very good." 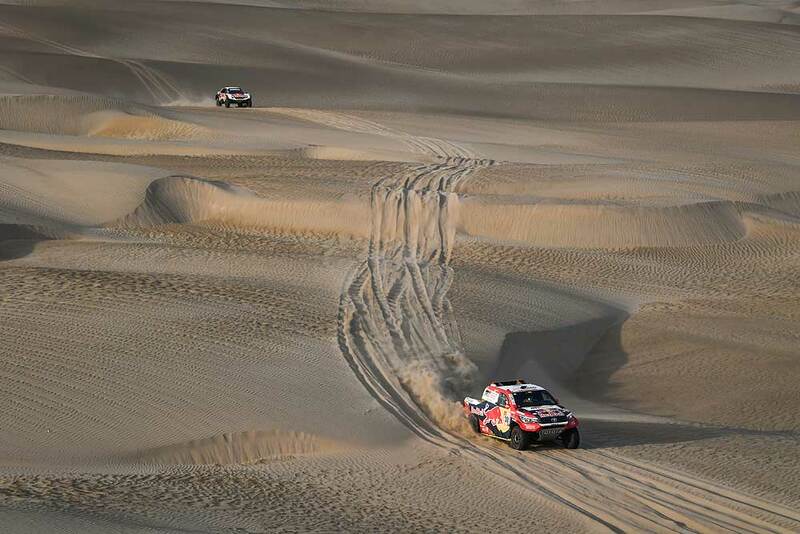 Nasser Al-Attiyah and co-driver Matthieu Baumel began the day 58:48 minutes off the overall lead and further delays cost the crew time in the dunes. They set the fifth quickest time, maintain 4th in the rankings and trail the leaders by 01:23:21 after the team was forced to change the Hilux’s gearbox between the two sections of the stage and the Qatari ceded another 25 minutes to his rivals. "It was a nice stage, but we had bad luck also," the Qatari reported. "We broke the gearbox and we were lucky to get through the stage. We fix it and we finished and we are here now. 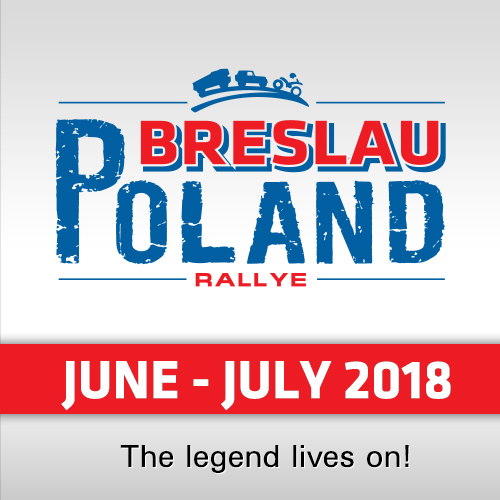 We need to work very hard now for the next nine days, because we see today many people retired, like Sébastien Loeb, and Mikko Hirvonen have a problem. It is still a long race. I drive at a good speed without any risks because we need to finish the stage." 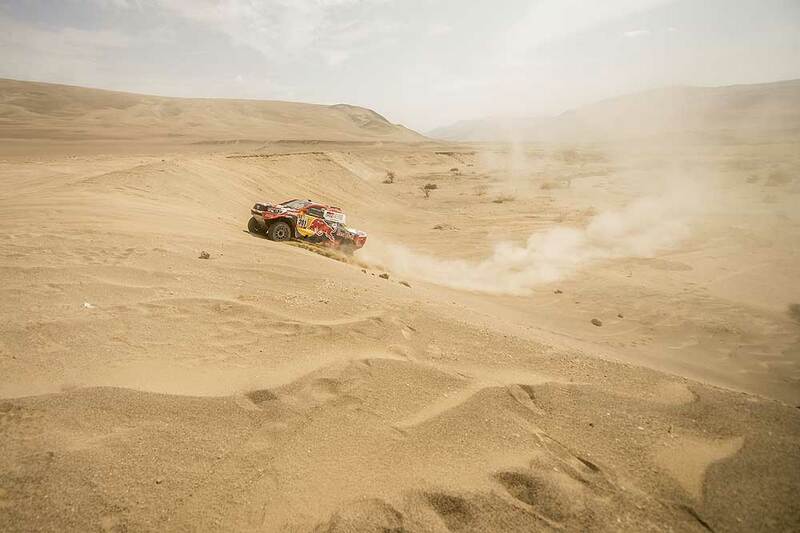 Giniel de Villiers thought the dunes near the start were some of the toughest he had ever witnessed and the South African and German co-driver Dirk von Zitzewitz recovered well to reach the stage finish in 3rd and climb three places to 5th overall. "The sand was insanely soft," said De Villiers. "We got stuck in the same place as five other cars. We looked for a way out and settled on deflating the tires to 0.5 bar. We also had a flat tire right before the finish! These are the toughest dunes you will find. There’s nothing tougher than this."